Where do I find Chinese New Year animal stencils? 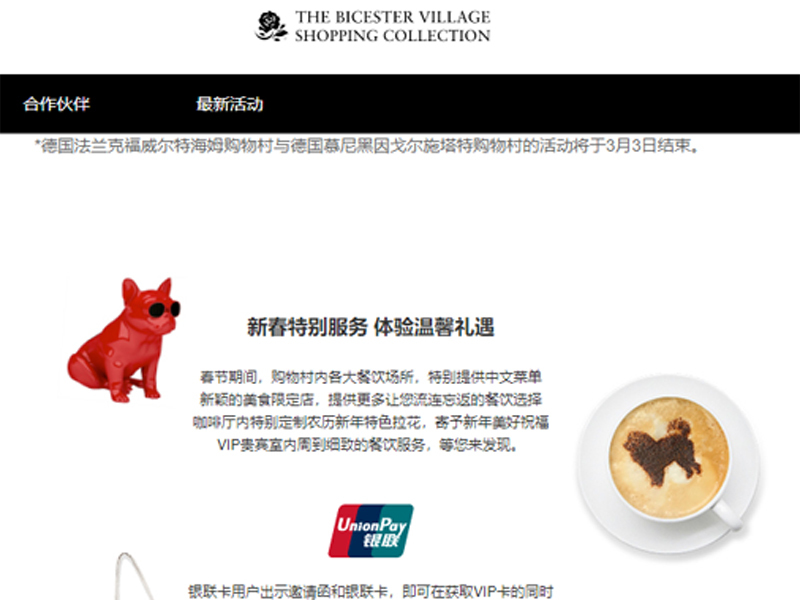 We were approached recently for animal coffee stencils for Chinese New Year event celebrations: Value Retail, owners of luxury brand shopping outlets in the UK, China, Ireland, Germany, France, Italy , Spain and Belgium wanted a ‘Year of the Dog’ Stencil for use in store and VIP lounges at ‘Bicester Village Collection’ outlets in all these countries. 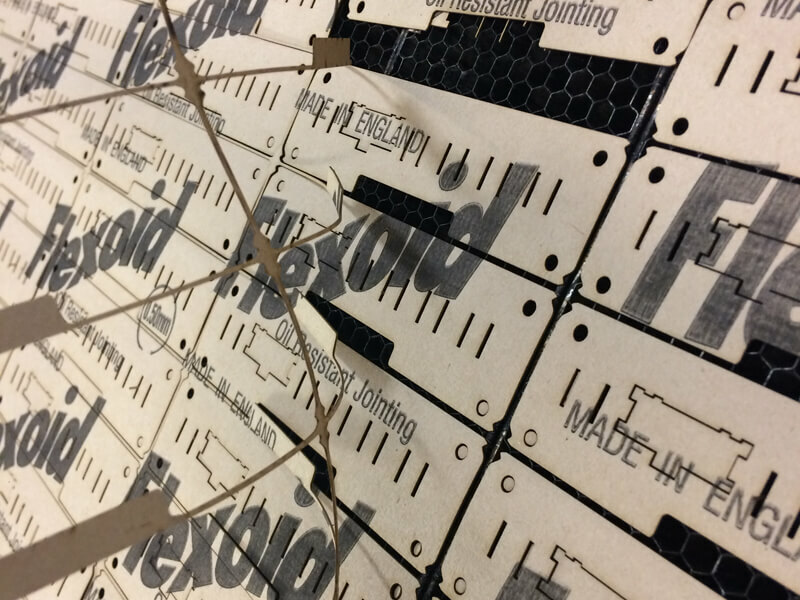 Where do I find laser cut shapes for window display? Aesthetics hair salon ‘Midlands Hairdresser of the Year’ needed laser cut butterfly shapes for their Valentine’s Day window display. 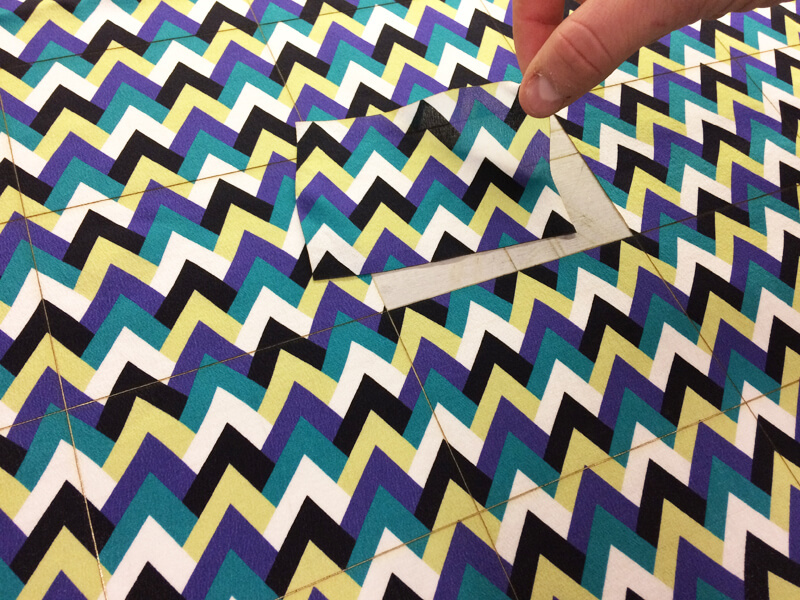 Sarah, aka ‘lasercutit’ and the team have the necessary creative skills and aser cutting expertise and were happy to oblige. 700 individual butterflies were laser cut from red and pink GF Smith colorplan paper. These were made into heart shapes, as window dispay props, for the West Midlans salon to celebrate Valentine’s Day. Where do I find Pancake Day and Valentine's Day stencils? Laser Cutting Services specialises in making food and drink stencils for cakes, PANCAKES or plate decorating, even for cocktails and drinks. As Pancake Day, Shrove Tuesday to some, falls the day before Valentine’s Day we elected to showcase our expertise in food stencilling on our laser cutting blog. Our food and drink, coffee and cake stencils can be used for logo branding and/or to promote an event.